I’ve been collecting and nurturing Orchids for several years now and I seem to have the hang of it. Orchids are not the hardest plants to grow and keep alive. 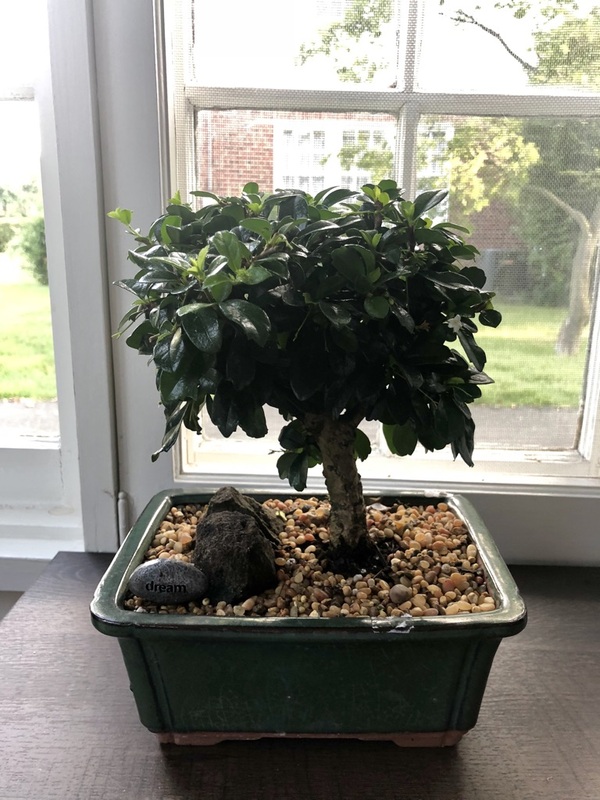 Recently, I’ve found myself trying my hand on Bonsai. I’ve been always fascinated by these “little trees”. They’re much harder to care for though. Each species have their own requirements. 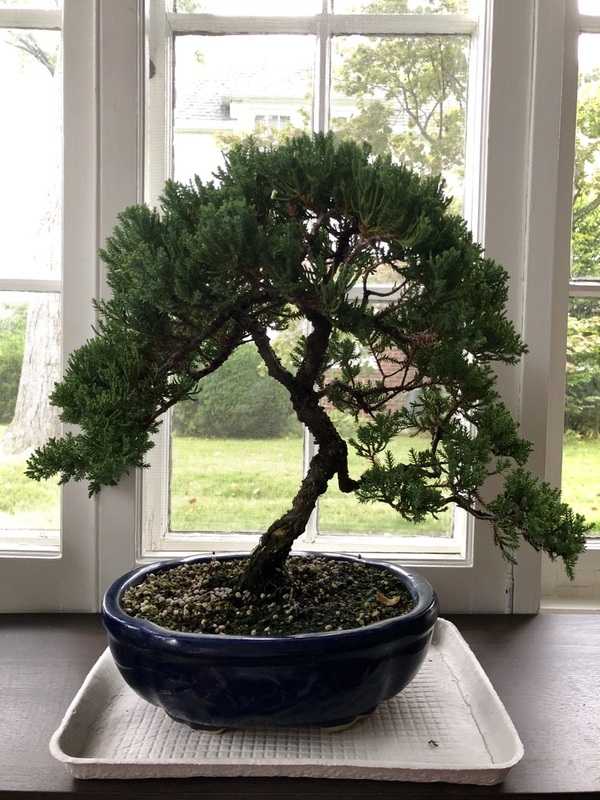 There’s a saying among Bonsai growers, “it makes many Bonsai to grow one.” There’s truth to do that. Let’s see if I can get a hang of it. These photos are from a few weeks ago and both have humidity trays now.